What an amazing fish, 24 pounds of Plummer’s Lodges Arctic Char, I dream of fish like this. I must be in the wrong place. 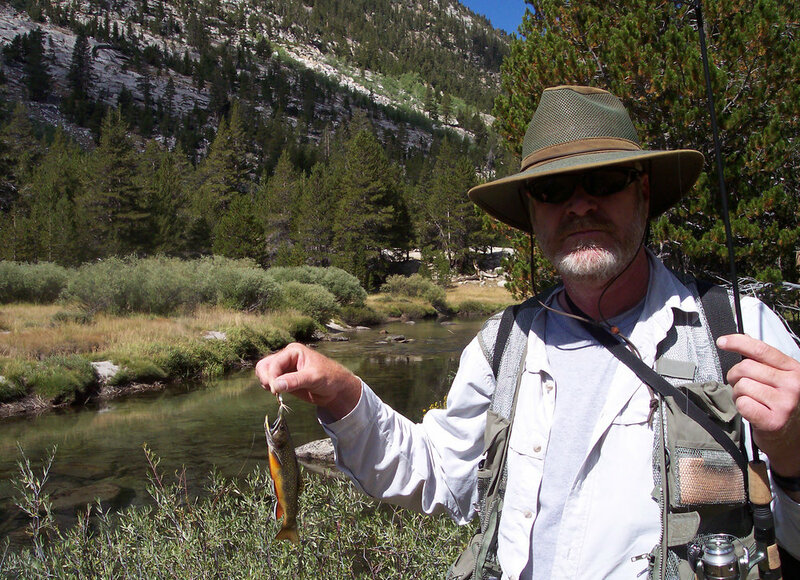 This Brook Trout is a Char too, but nothing like the ones at Plummer's.